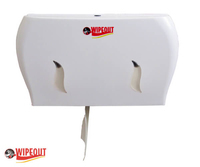 Wipeout stock a quality range of Toilet Roll Dispensers to cater for even the most demanding Washrooms. 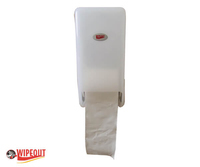 We stock the more traditional Mini Jumbo Toilet Roll Dispenser, Jumbo Toilet Roll Dispenser, Bulk Pack Toilet Tissue Dispenser, Smart one type Toilet Roll dispenser, Chrome Toilet Roll Dispensers and Toilet Roll Dispensers for potty training. 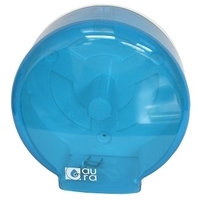 Most of our Toilet Roll Dispensers come with a lockable key to avoid pilferage or tampering. 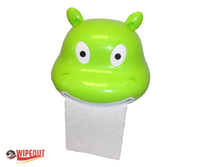 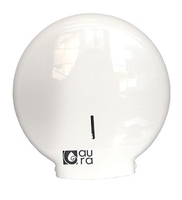 All Toilet Roll dispensers and toilet roll holders, when made from plastic, are made using ABS plastic to help prevent vandalism. 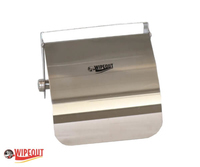 The SBF range of toilet roll dispensers is not only attractive but extremely robust making them excellent for use in Football Stadiums, Night Clubs and City Centre Bars etc.